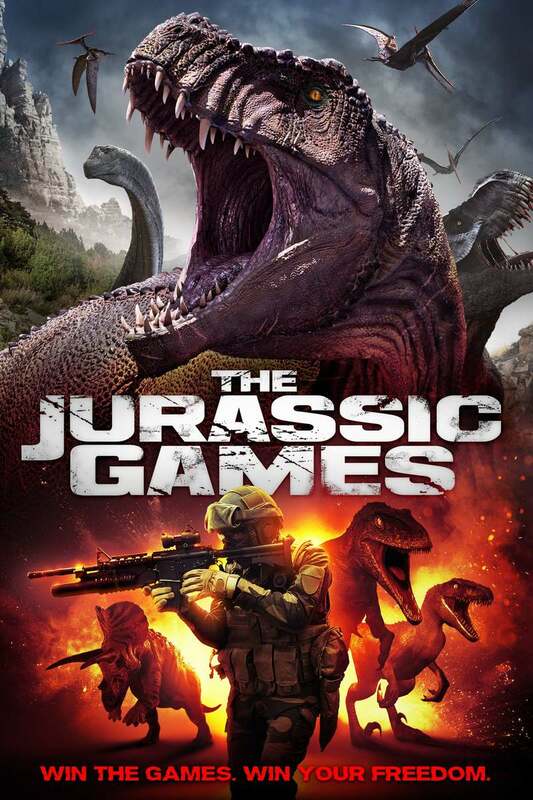 The Jurassic Games DVD and Blu-ray release date was set for July 3, 2018 and available on Digital HD from Amazon Video and iTunes on June 12, 2018. Adam Hampton stars as Anthony Tucker, one of ten death row inmates who are thrown into a digital game that pits them against each other as well as digital dinosaurs. Of course, if you die in the movie you die in real life. But Tucker doesn't just care about surviving. He's innocent and is trying to figure out a way to prove he shouldn't be there so he can return to his two children.